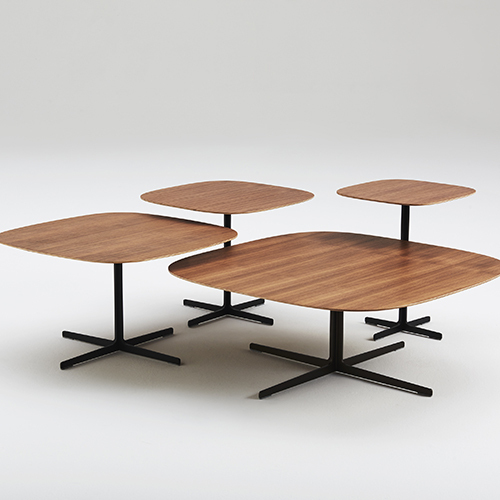 The Poise table collection by Jehs+Laub is simplistically intriguing. The minimalistic approach to design means Poise will fit perfectly in any setting, combining function and style flawlessly. It is solidly built with a welded steel base providing a sturdy work space while still being incredibly lightweight and mobile. Poise is available in a variety of finish options to fit any interior. Options include a rectangular or round table top with multiple height options so Poise can always be the perfect fit.